Sundarbans is the world's largest contiguous mangrove forest and is a designated world heritage site. Shared by India and Bangladesh, it is home to several species including tigers. The habitat supports approximately 4.37 million people. As per the research conducted it is believed that the Sundarbans have soaked in 4.15 crore tonnes of carbon dioxide. 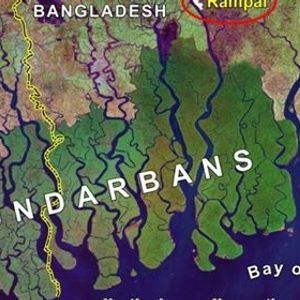 Due to climate change, the Sundarbans faces several challenges. With rising sea levels, islands are disappearing and the increasing salinity in the water and soil has severely threatened the health of mangrove forests and the quality of soil and crops. Additionally, there have been serious disturbances to hydrological parameters and change in fishing patterns, resulting in disastrous consequences for fishermen. Frequent cyclones and erratic monsoon raining pattern are damaging ecology and humanity. 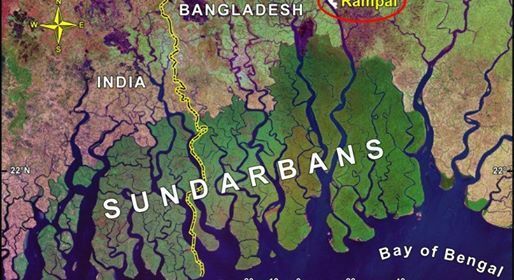 In addition to general environmental protection laws, India has also set up institutes at both the Central and State levels to specifically tackle the effects of climate change on Sundarbans. With the risk of the Sundarbans submerging, there is an urgent need for global reduction of emissions and replacement of fossil fuels with renewable energy. Joint country action plan needed to tackle this challenge. By this International seminar, Academicians & Practitioners will be discussed and find out some action points with recommendations for respective governments.